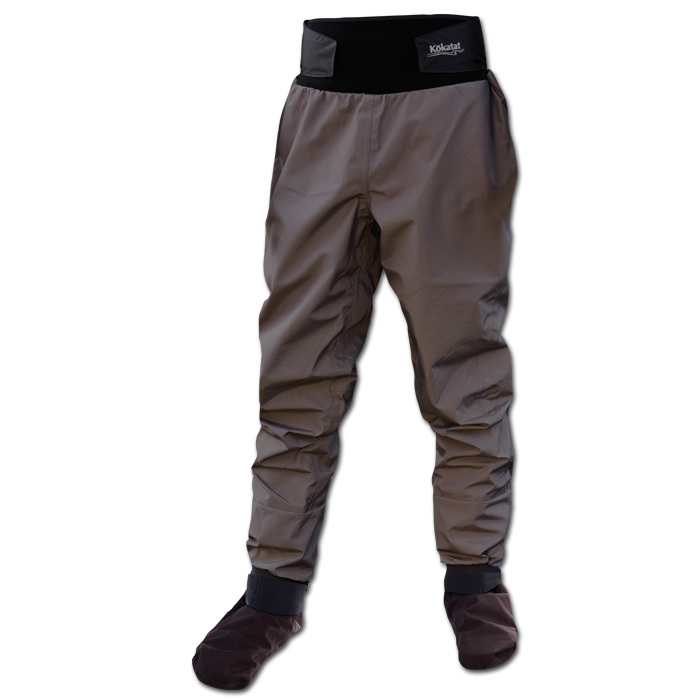 Produktinformationen "Hydrus 3L Tempest Trockenhose"
For the value conscious paddler, Kokatat's Hydrus 3L (3-layer) Tempest dry pants are very popular among kayak anglers worldwide. 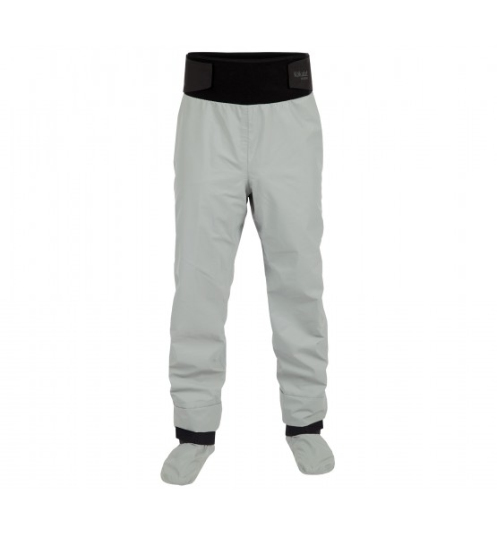 Features include a tall neoprene waist band and integrated Hydrus 3L socks. Weiterführende Links zu "Hydrus 3L Tempest Trockenhose"
Kundenbewertungen für "Hydrus 3L Tempest Trockenhose"